Cockatoo Care was introduced in September 2001 as a joint initiative of the Water Corporation and the Western Australian Museum. 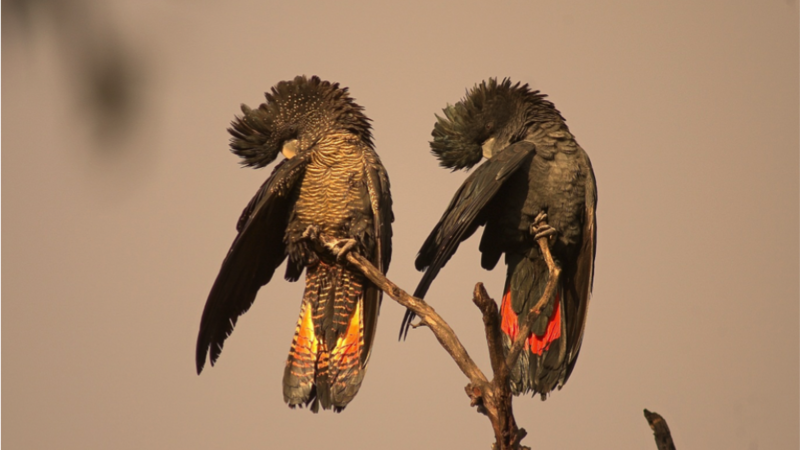 The objectives of the program have been to research the distribution and ecology of Carnaby's, Baudin's and Forest Red-tailed Black Cockatoos and threats to their survival, and to implement measures to encourage the conservation of these birds. This has been through habitat enhancement including the development of artificial nest boxes and tubes, feral bee research and community education and involvement. Distribution maps have been produced to plot the current distribution and foraging habitat of all three species throughout the southwest of WA. The Western Australian Museum acknowledges and respects the Traditional Owners of their ancestral lands, waters and skies. Home	Privacy	Copyright	Disclaimer	User All content copyright Government of Western Australia, All rights reserved.